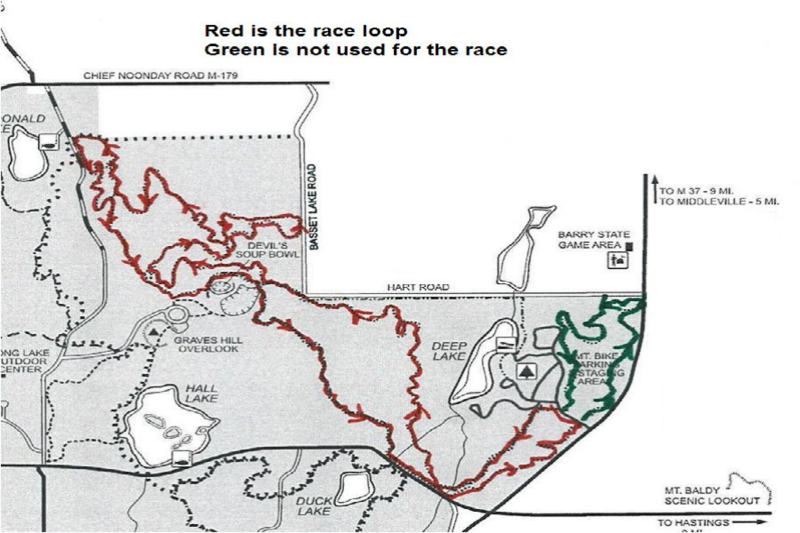 The Time Trial course is approximately 11 miles of single track trail that runs through the heart of the Yankee Spring Recreation Area. The trail is fast and flowing in most sections and includes several technical climbs and descents. Racers will face roots, rocks and sand throughout. Beginner and Sport racers will do ONE lap, while Elite and Expert racers will do TWO. The trail is predominantly sandy and known to drain extremely well. 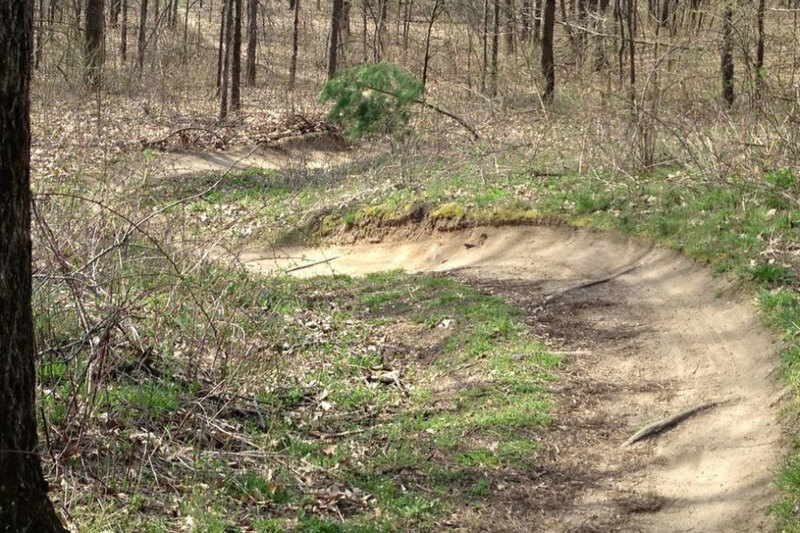 It is one of the few trails in the area that can be ridden after rainy conditions, so don't worry if there is rain in the forecast. The main section of the Deep Lake trail is used for the race. For our 30th anniversary year, the Red direction will be used. The warm-up loop will be used for the kids races starting at 11:30, but will be open the remainder of the day. It doesn't matter what you ride or the level you ride at, there are plenty of race categories to choose from. The top 3 finishers from each category will receive one-of-a-kind awards that you'll be proud to display for years to come. For a complete list of the categories available, see the registration page. In honor of the 30th anniversary, Darrell DeWard (Icon Realty Group, LLC) and Echelbarger, Himebaugh, Tamm & Co., P.C. (EHTC) will be providing a special, cash award of $50 to the lucky male and female finishing 30th overall in each race category (age groups combined for all 4 categories; Elite, Expert, Sport and Beginner). Darrell Deward and Echelbarger, Himebaugh, Tamm & Co., P.C. will also be providing a $50 cash award for the male and female with the hottest/fastest 1-lap time in the Elite, Expert, and Sport categories. Anniversary Competition Rules: The 30th finisher in each of the following classes will win $50. (Elite Men, Elite Women, Expert Men, Expert Women, Sport Men, Sport Women, Beginner Men and Beginner Women). In classes with less than 30 competitors the winner will be determined by a random drawing. The race director reserves the right to combine the Elite and Expert classes if there are less than 10 competitors in each. Hot Lap rules: for the Elite and Expert racers the winner will be determined from the first lap only. Due to the format of the race the distance of the two laps vary slightly. For the purpose of this contest we will only look at first laps. 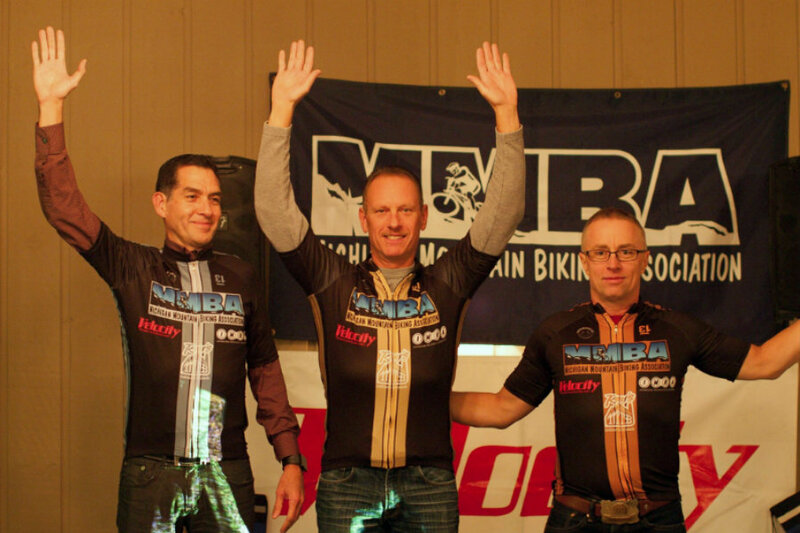 The MMBA Championship Point Series (CPS) is Michigan’s premier grassroots MTB race series. CPS races attract all levels of racers from the first-timer to national and world champions. 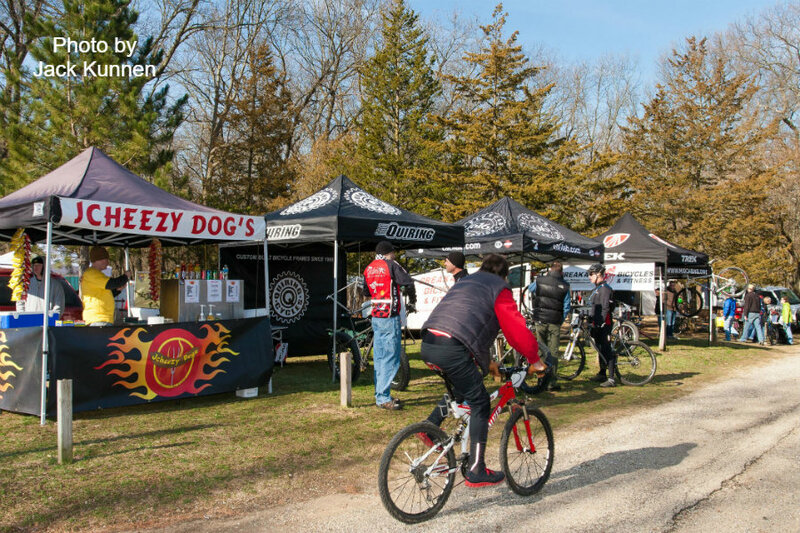 The races are exciting and competitive, as well as beginner friendly for those wishing to try their first mountain bike race. 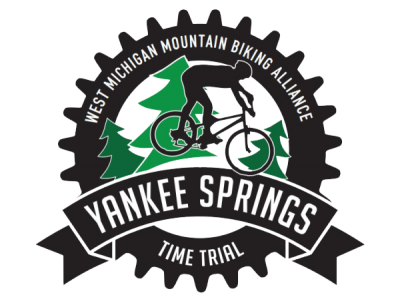 The Yankee Springs Time Trial is once again proud to partner with the MMBA to be the first race in the CPS series. Participation in the series is free, but you must register separately through the MMBA in order to collect points. 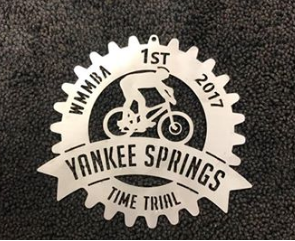 The Yankee Springs Time Trial is proud to partner with the Athletic Mentors to promote the participation of kids into the sport of mountain biking. 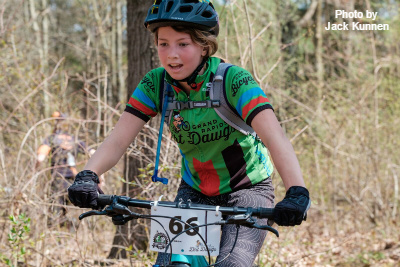 Once again we will be holding special races for our young aspiring mountain bikers. See the Race Day page for race options and starting times. 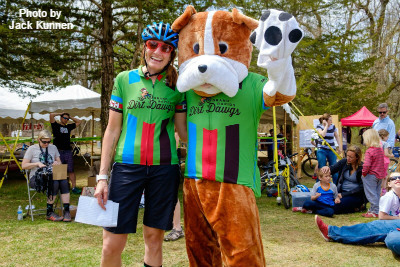 These races are free, but you must sign up to participate. Day-of race sign up only. Awards will be given to the first 100 to register. The Girls & Boys race is for kids 10 and under who are ready to take on a bigger challenge. This race is a single lap of the time trial course, same as the beginner and sport racers. Be impressed with the participants of this race... we are! Registration is required for this race. It is highly recommended that an experienced adult rider accompany each participant. For a small fee, teams and vendors can reserve tent space along Team Row. The spaces are directly across from the finish line and are a great location for staging, recovering and watching fellow teammates finish. To reserve a space, select the Team Row category when registering. But register soon as there are limited number of spaces available. Sponsors receive a free space on Team Row. Didn't find the information you were looking for? Check our Frequently Asked Questions.